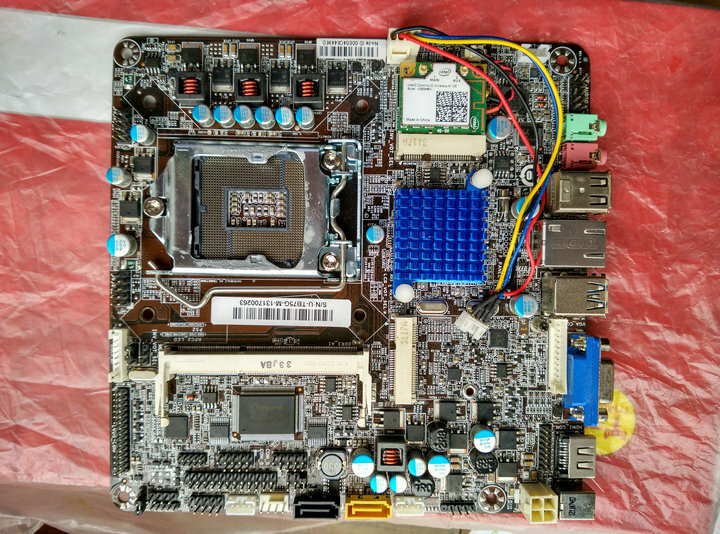 3770K can work on this motherboard, in working now. - 有什麼配件? e.g. SATA power cable/etc. 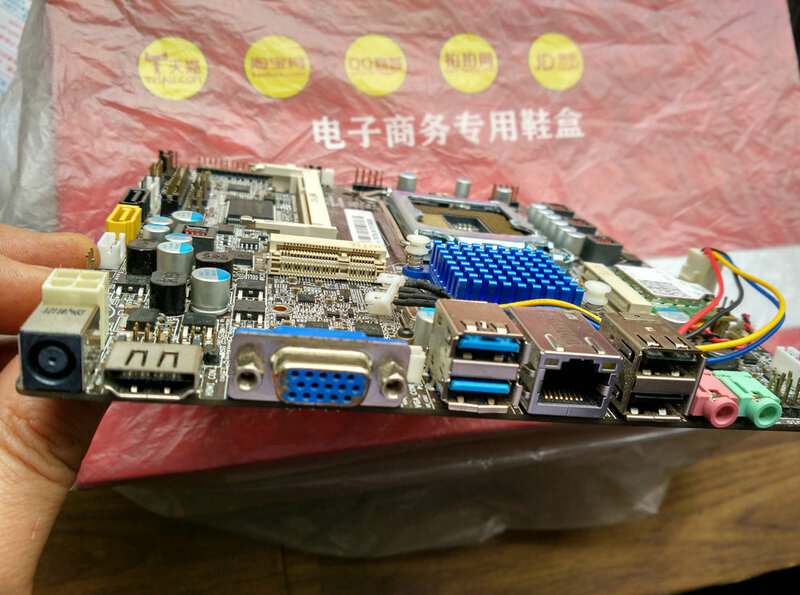 - 條link指的是 "微步 TB75G-P 宽压12-19V B75主板 USB3.0 一体机主板", 可以確認底板型號係邊個嗎? GMT+8, 2019-4-25 09:48, Processed in 0.042631 second(s), 4 queries.